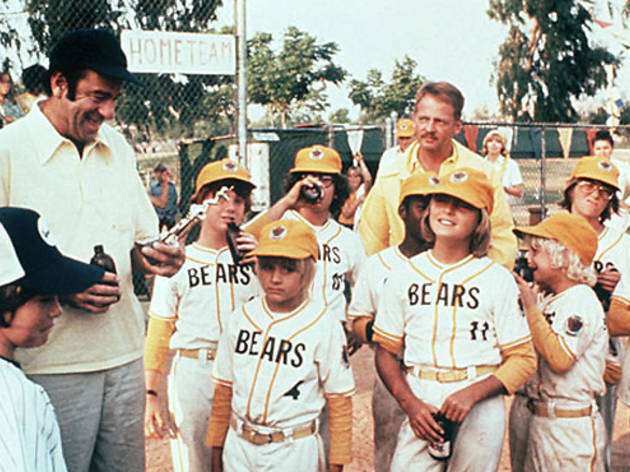 This classic 1976 film stars Walter Matthau and Tatum O'Neal; Matthau plays a drunken coach to a misfit little league team. 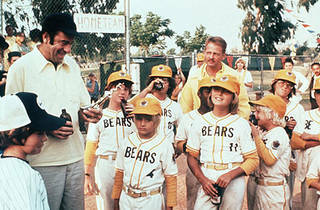 One of the highest grossing films of that year, it's also arguably the best movie made about American kids in the '70s. Revisit the movie's honesty and dark humor on the big screen at the Aero. Baseball journalist Dan Epstein was deeply impacted by the film, being ten years old at the time of its release. He'll be at the signing copies of his new book, Stars and Strikes: Baseball and America in the Bicentennial Summer of '76 before the movie, at 6:30pm.